We at Scott Subaru couldn’t be any happier today. Just 3 days ago we were awarded with our 3rd consecutive Consumer Satisfaction Award, and now today we just got awarded the DealerRater ‘Subaru Alberta’ Dealer of the Year award! 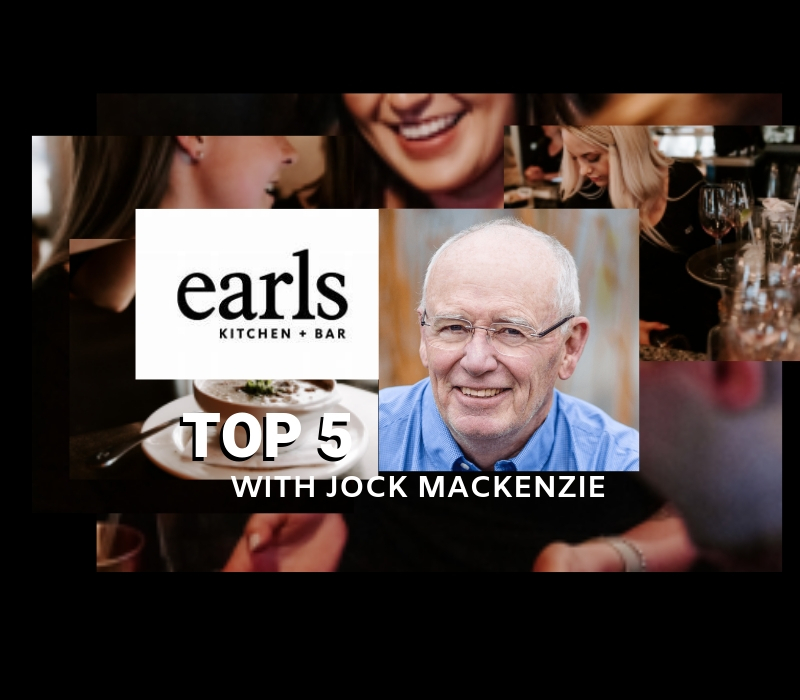 This is such a huge honor for us and we are thrilled to share the news with you because we wouldn’t have received these awards had it not been for our generous and supportive customers! So thank you very much Red Deer and surrounding! We can’t wait for another fantastic year here with you! SEE BELOW FOR THE LATEST PRESS RELEASE. 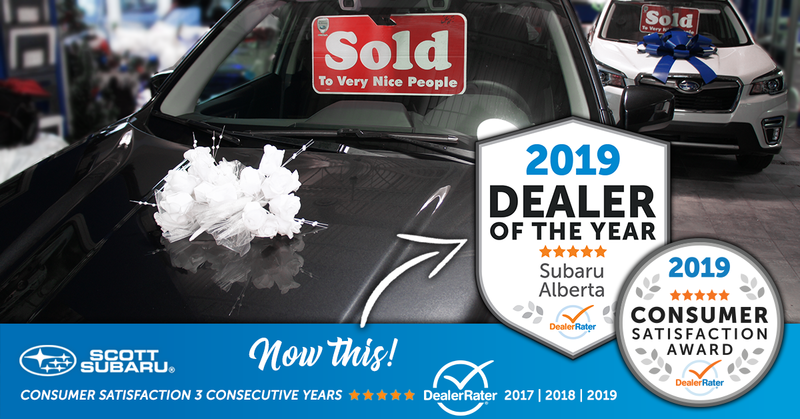 Red Deer, AB – January 25th, 2019 – Scott Subaru has been awarded a 2019 DealerRater Dealer of the Year Award, which recognizes auto dealerships across the U.S. and Canada who deliver outstanding customer service, based on consumer reviews written on DealerRater.ca. The DealerRater Dealer of the Year Awards are based on reviews by new- and used-car shoppers and those who took their vehicles into dealerships for service. Reviewers evaluated Scott Subaru on its customer service, quality of work, friendliness, pricing and overall experience. Scott Subaru has demonstrated consistently high PowerScore™ ratings for customer satisfaction, placing it in the top of its class. The PowerScore is determined using a Bayesian algorithm that factors the dealership’s average DealerRater consumer rating and the total number of reviews written about the dealership during the 2018 calendar year.